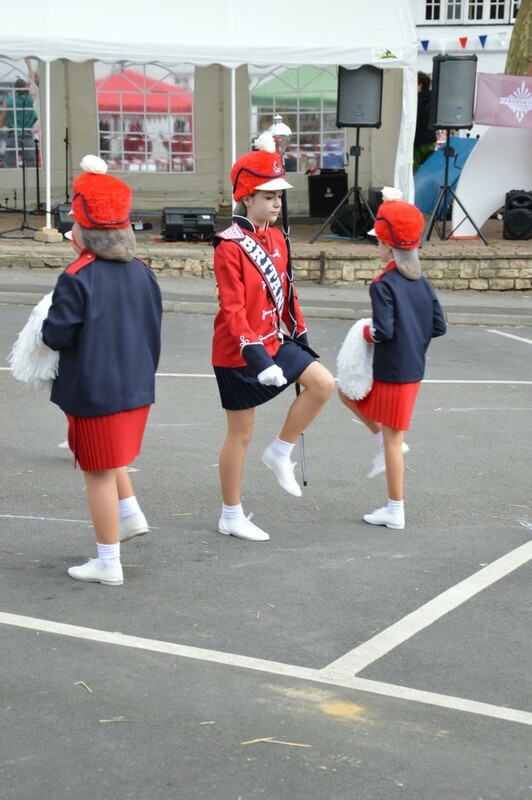 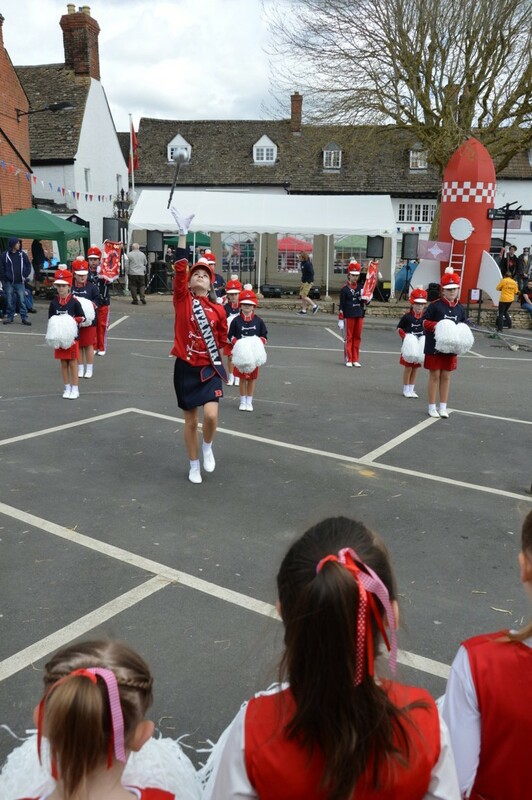 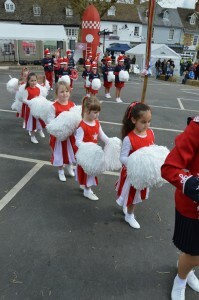 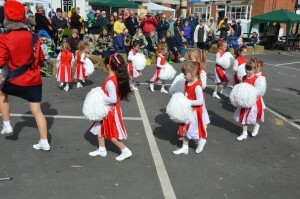 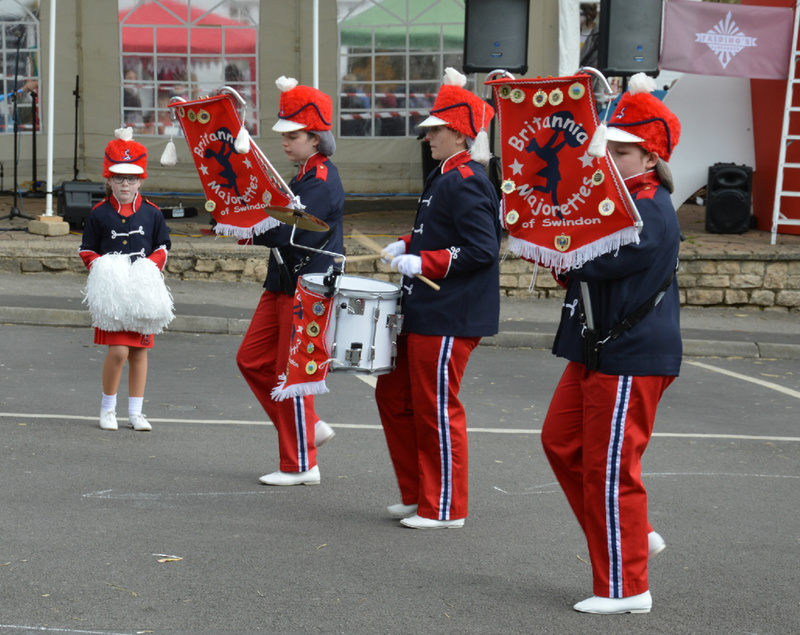 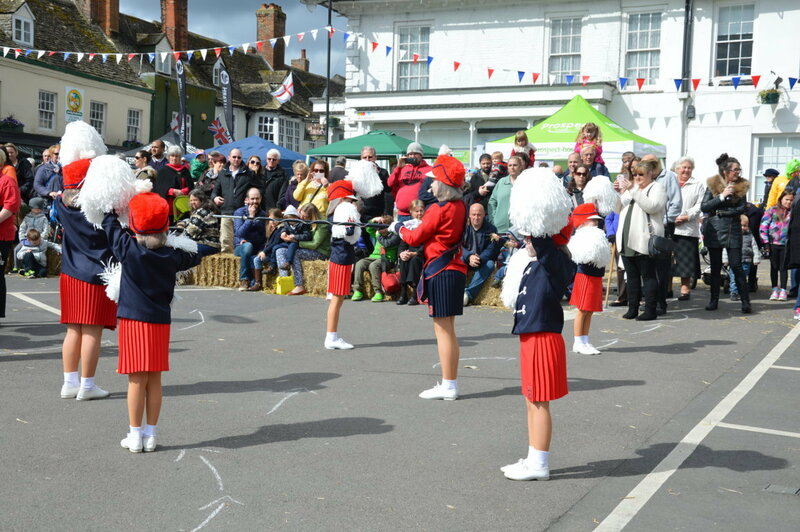 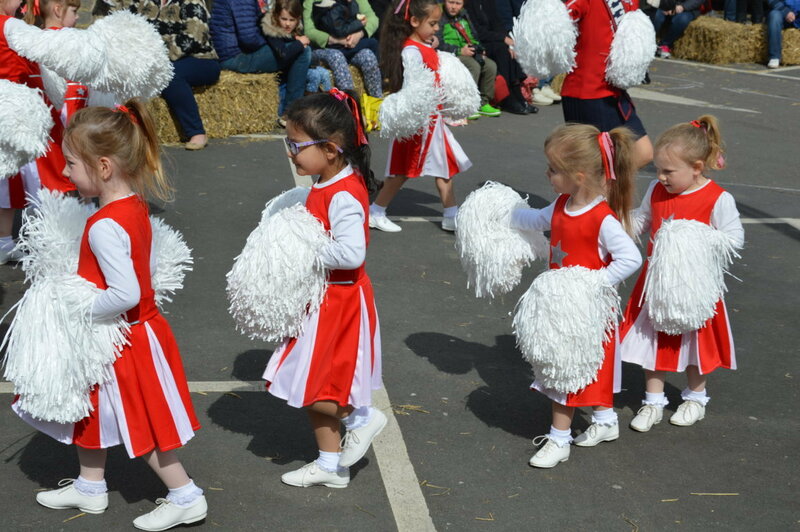 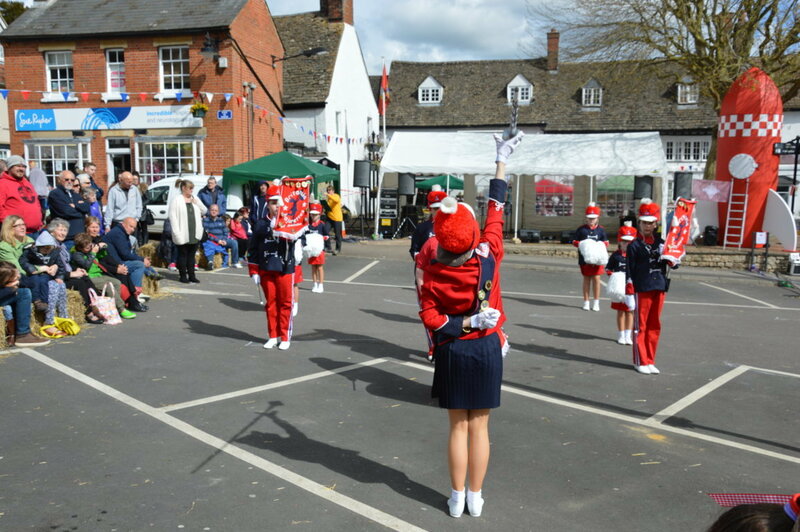 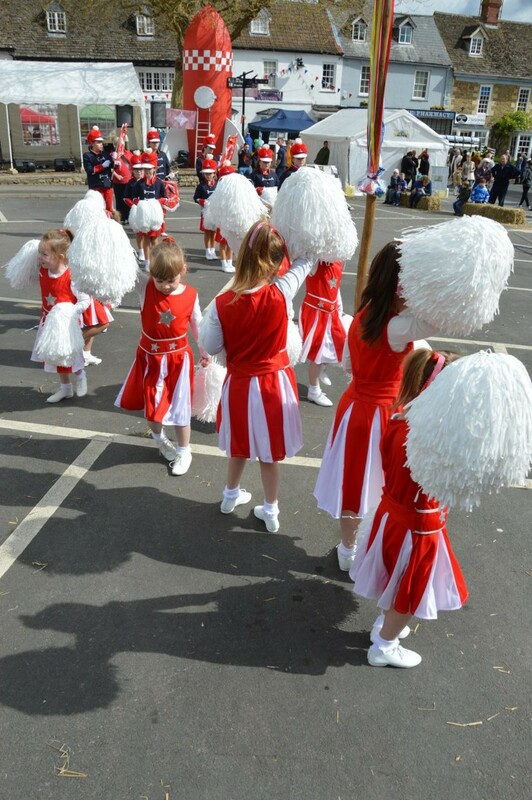 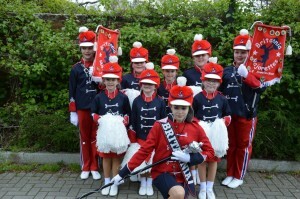 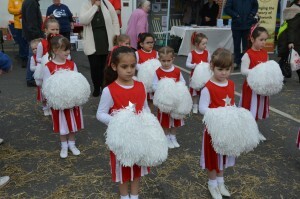 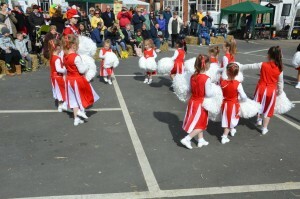 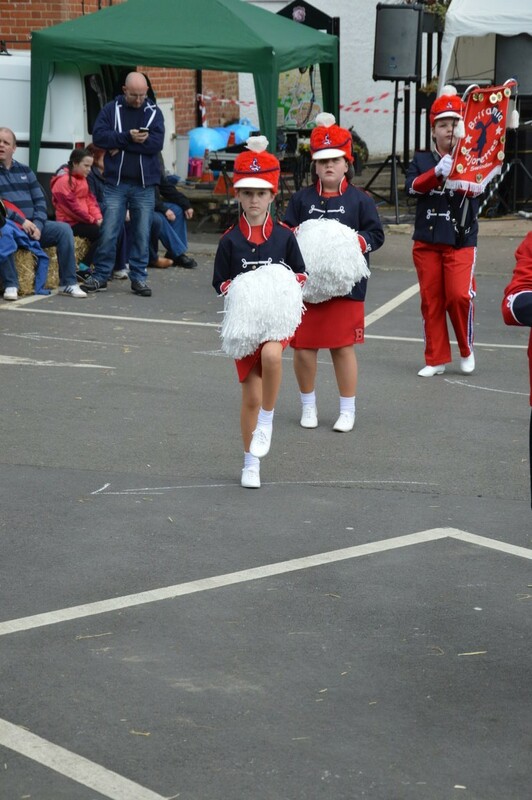 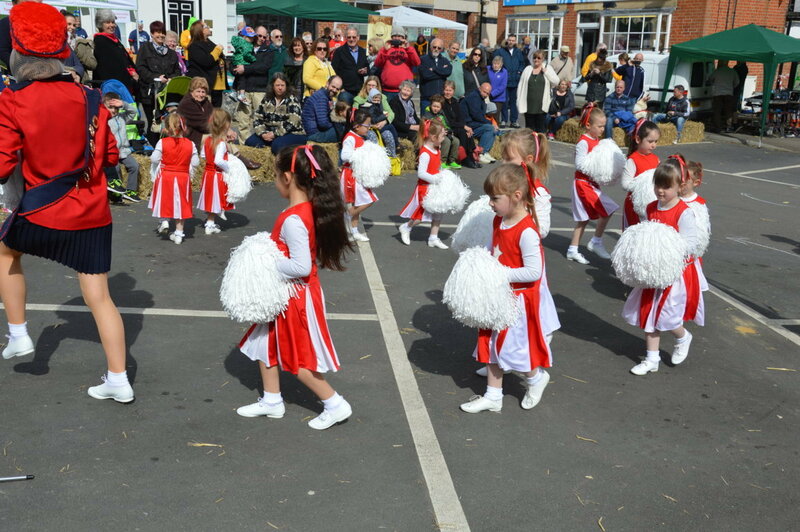 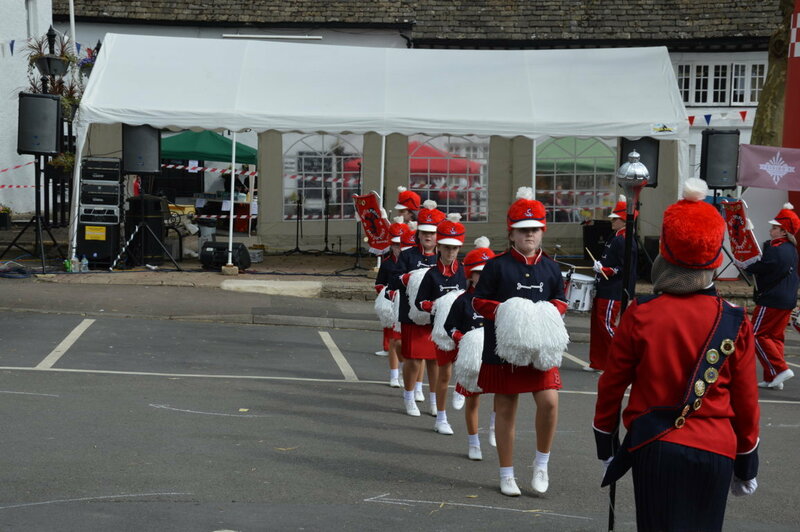 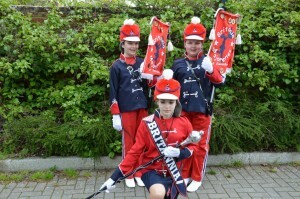 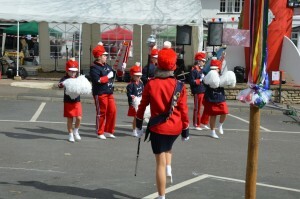 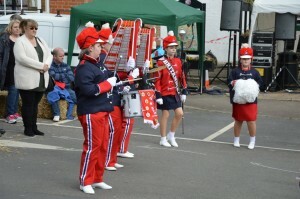 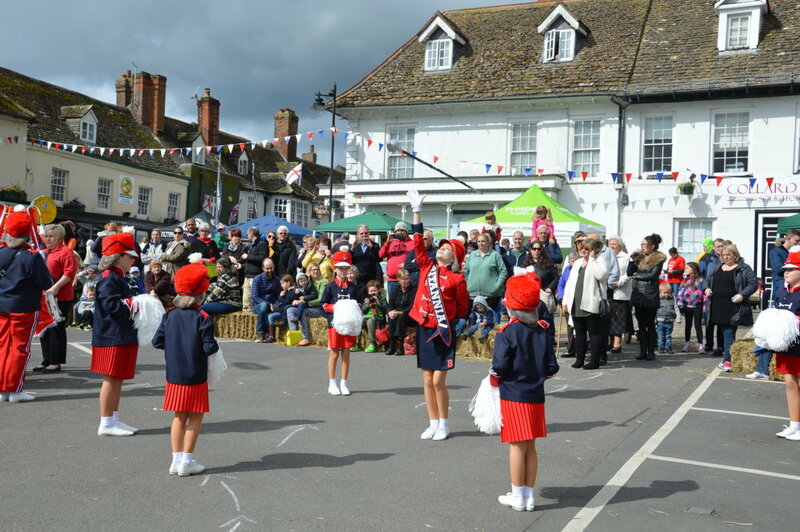 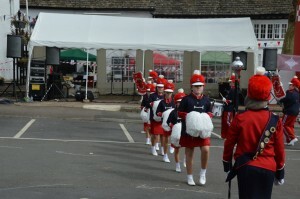 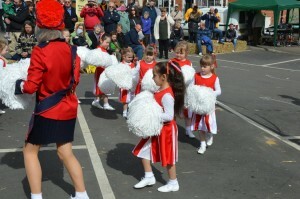 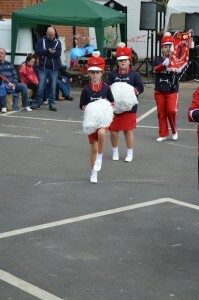 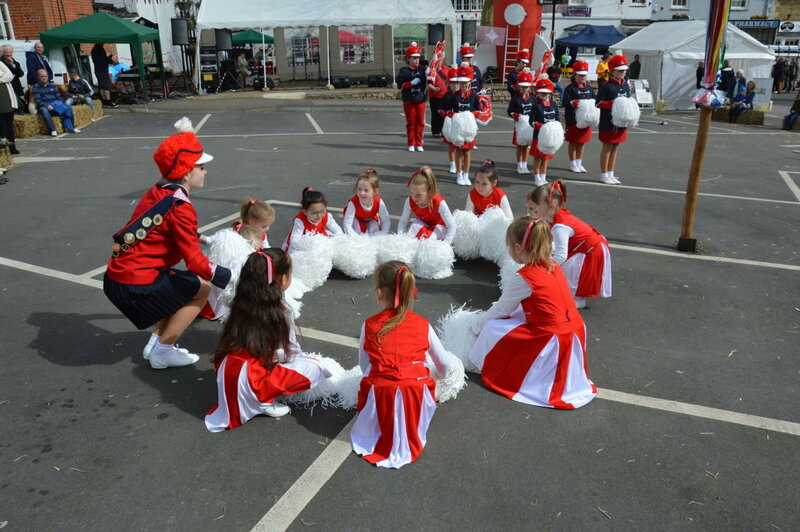 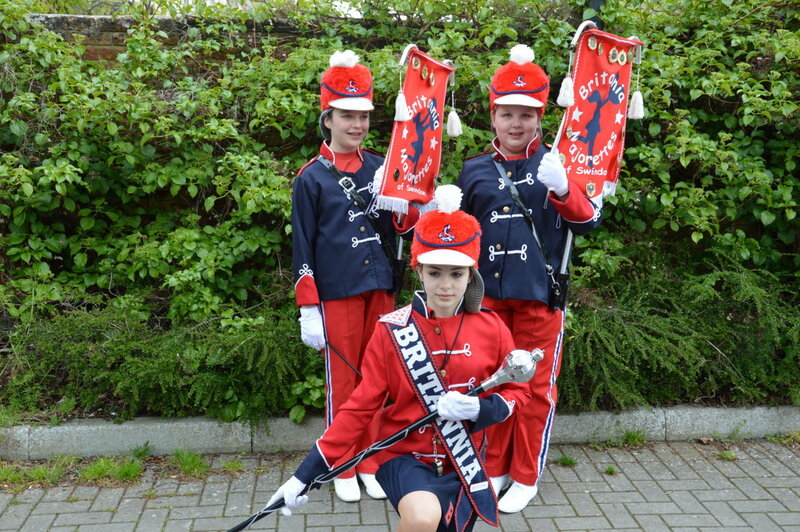 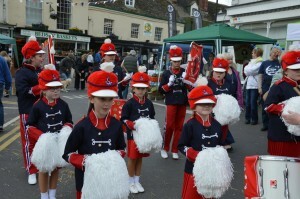 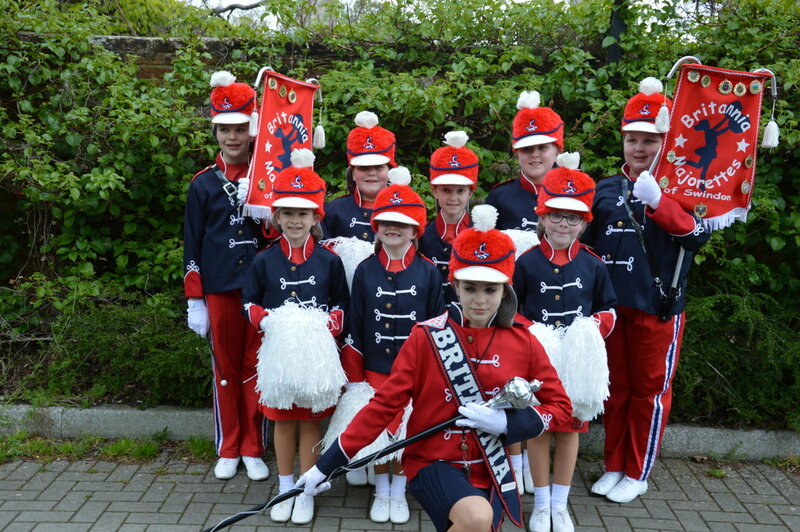 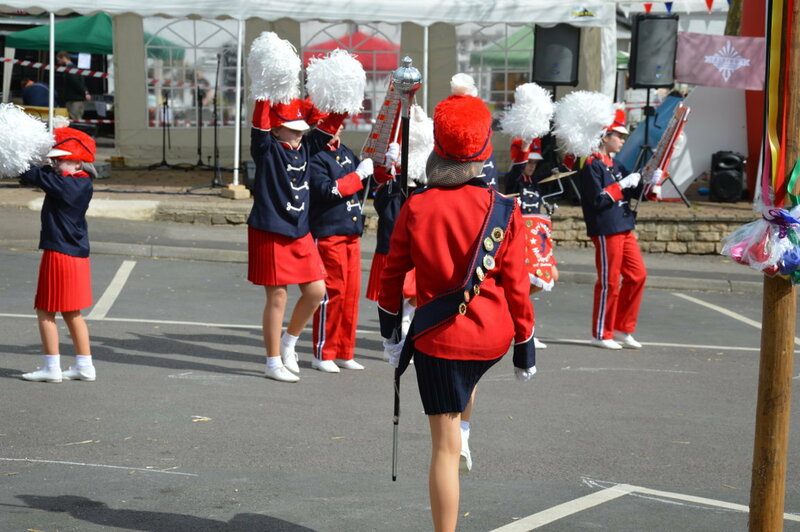 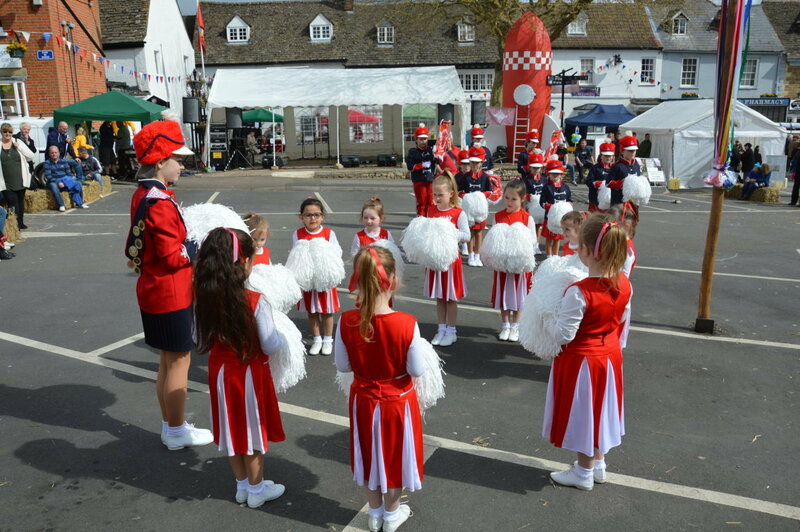 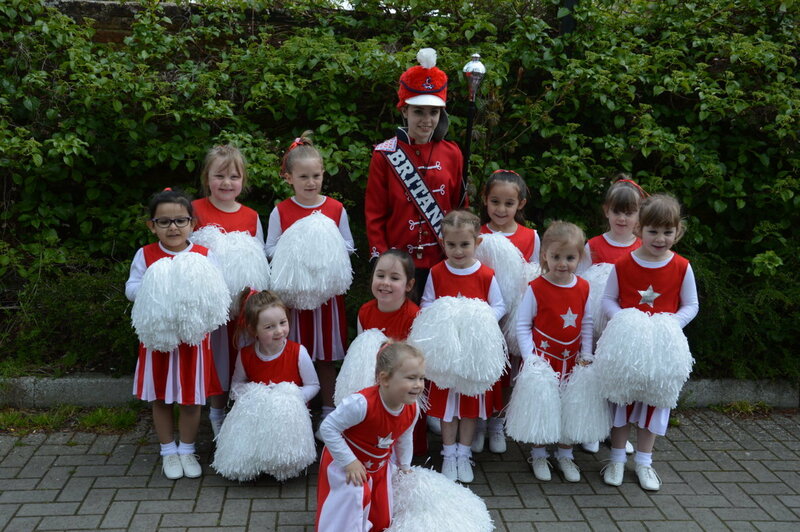 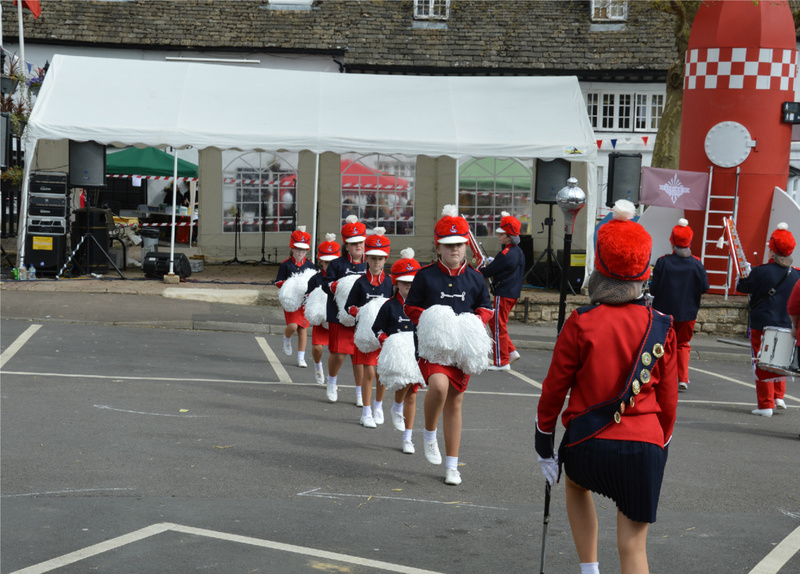 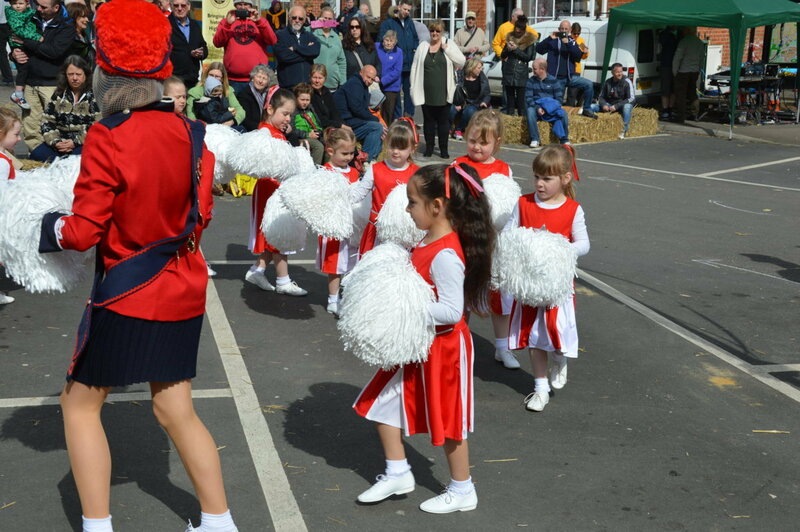 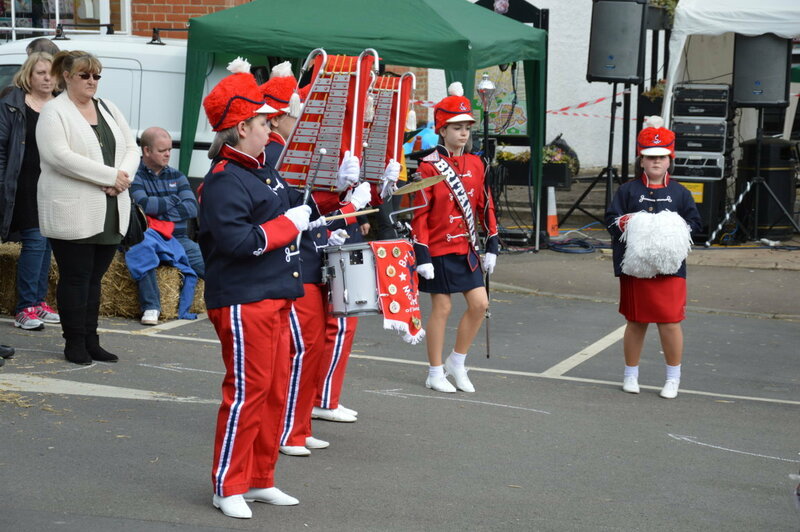 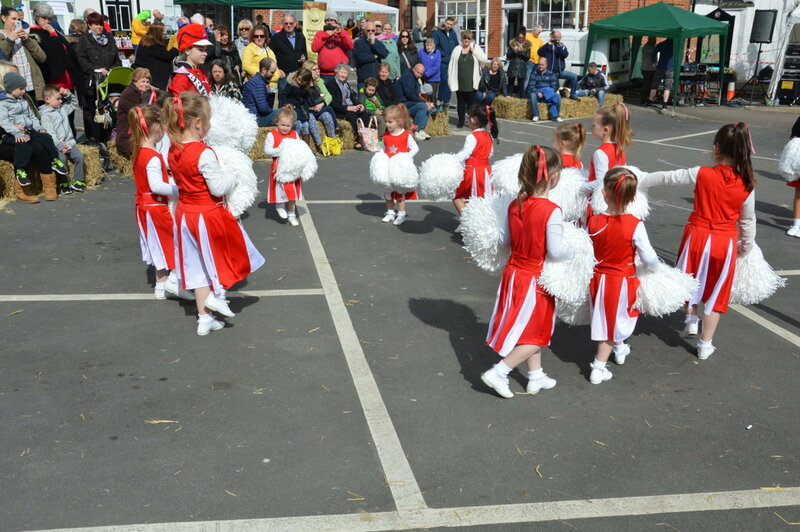 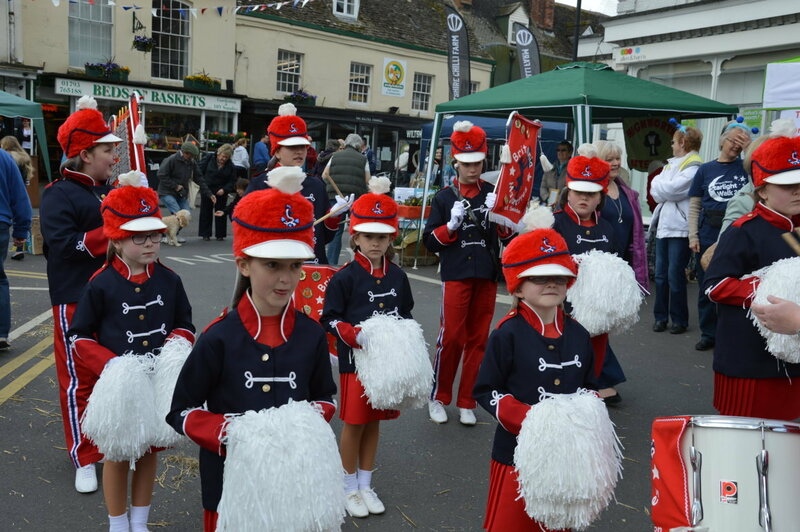 Britannia Majorettes/Miniettes were invited to perform at Highworth fun day. For a lot of our girls this was their first display performing in public. 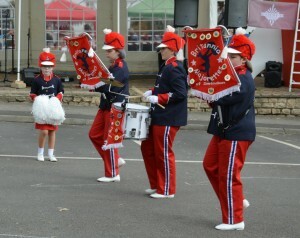 This was a brilliant first display of the season and look forward to many more.